Mohenjo Daro New Trailer Hero Promo: The Upcoming Bollywood film, Hrithik Roshan starrer Mohenjo Daro new trailer hero promo has been released on YouTube UTV Motion Pictures. The film was featured with the female lead star Pooja Hegde with Kabir Bedi, Arunoday Singh and more. Scroll down and Watch the New Mohenjo Daro Hero Promo. 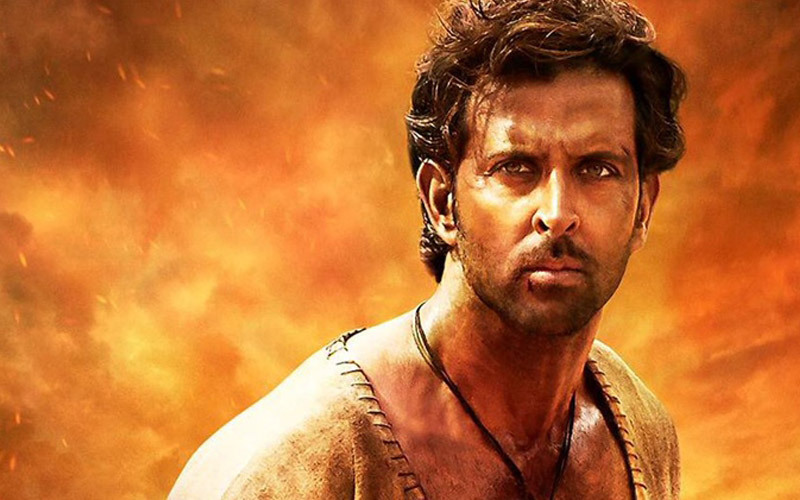 The film will ready to show the history of Mohenjo Daro and the love between Hrithik-Pooja. The director of the film, Gowariker narrated the story with the help of archeologists by spending three years. The music of this most wanted film has been made with the help Indian Oscar AR Rahman. Stay tuned for More B-Town Updates!